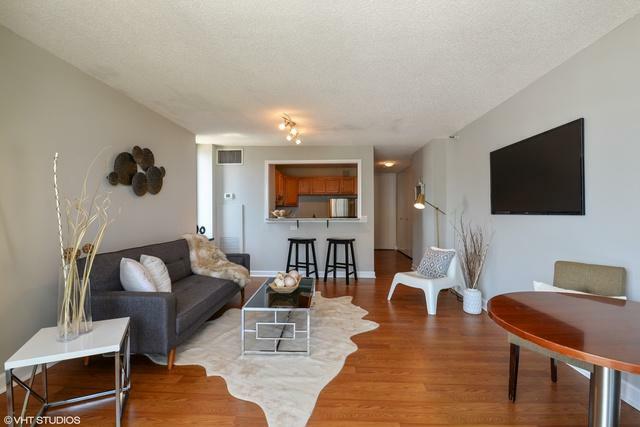 Welcome Home to this just renovated largest floor plan 1BR/1BA on Lake Shore Drive. 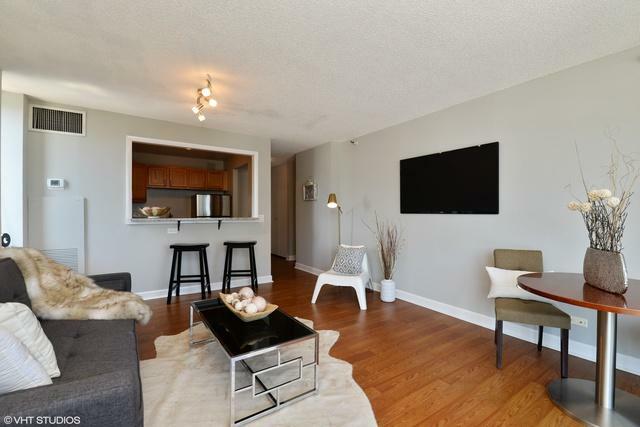 This home offers fantastic and unobstructed lake and south city views, floor to ceiling windows, a private balcony overlooking the Park and Lake Michigan, ample closet space, a bonus room that can be used as an office, a newly upgraded kitchen and bath and a DEEDED PARKING Space is included in the price! 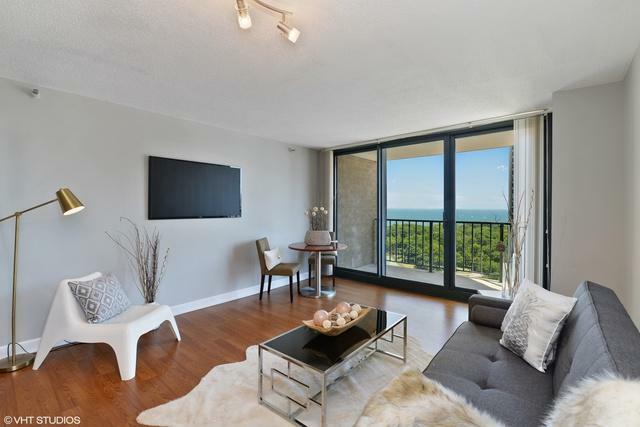 The New York is a full amenity building perfectly situated on Lake Shore Drive with transportation, shopping, restaurants and Wrigley steps away. 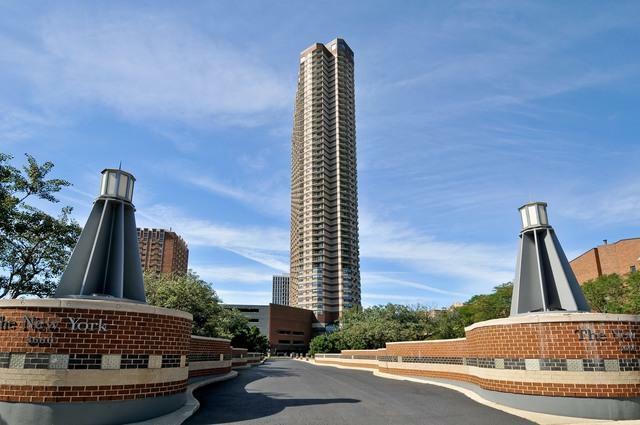 High reserves, 24 hour doorstaff, 24 hour maintenance, management on site, pet friendly, FHA/VA approved.